Unique products for the discerning outdoorsman. A leading glazing contractor in the tri-state area. 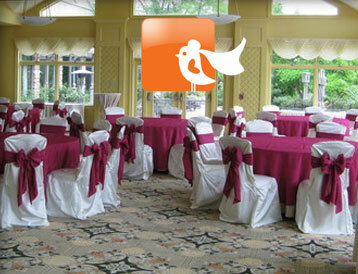 Harrisburg Area's bridal headquarters for professional	décor, linens & stationery. 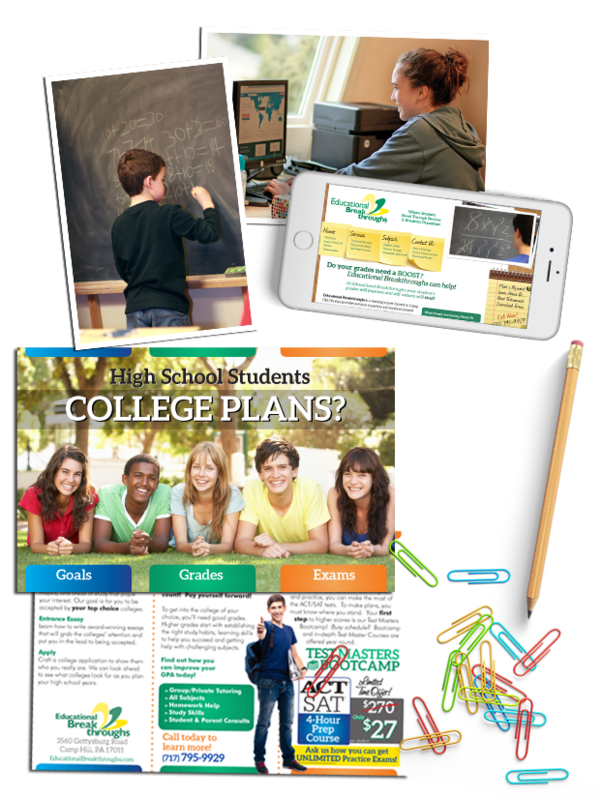 A tutoring center that gets results. Tutoring services	for all ages and virtually any subject. Perry County's premiere fitness and tanning facility. 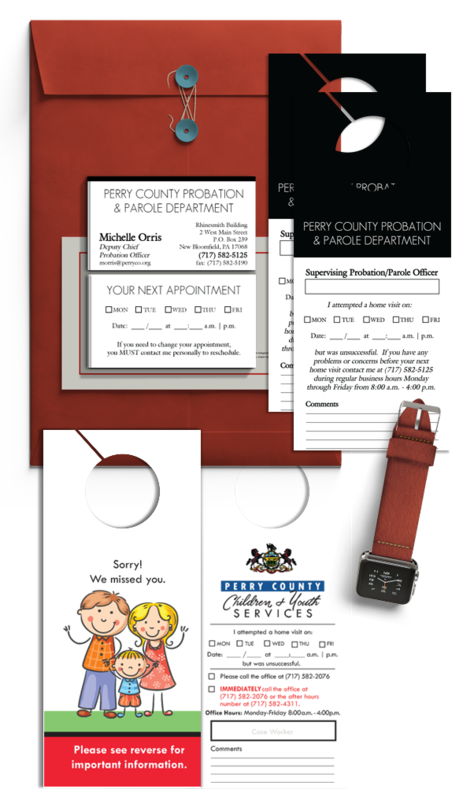 Central PA's source for wide format printing, tradeshow	displays and vehicle wraps. East coast hang gliding instruction, training and towing	center. Non-profit dedicated to helping reduce recidivism and promote	productive crime free lives. "It's About Change." 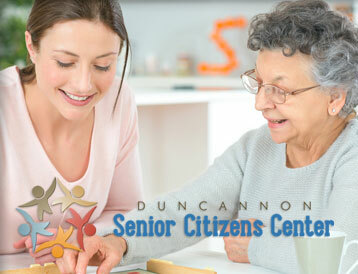 Serving area seniors with activities,events and education	for over 50 years. Beautiful and delicious wedding cakes from a true	professional. Distributor of hand-made, Courteney Boots from Bulawayo,	Zimbabwe. 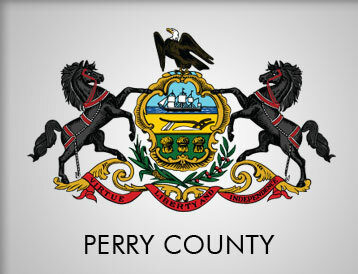 Perry County attorney specializing in family, business, civil law, criminal defense and bankruptcy cases. 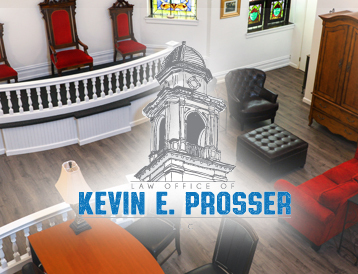 law office of kevin e. prosser, llc. 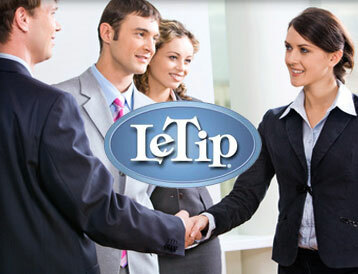 One of the largest LeTip networking groups on the East	coast. 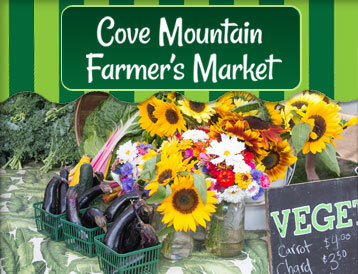 Perry County farmer's market complete with a nursery,	produce and ice cream vendors. Over 35 years of uninterrupted service to businesses and	organizations for telephone systems and associated products. County offices including Children & Youth, and	Probation Departments. Want to be on our client list? What project can we help	you with? 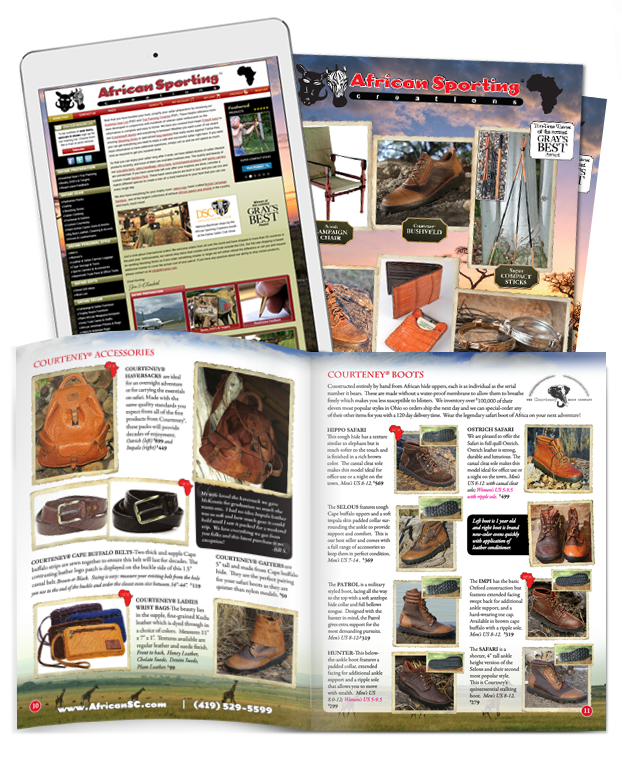 African Sporting Creations caters to the global hunting	population with safari-inspired clothing, shooting sticks,	footwear, hunting gear, jewelry and safety items. 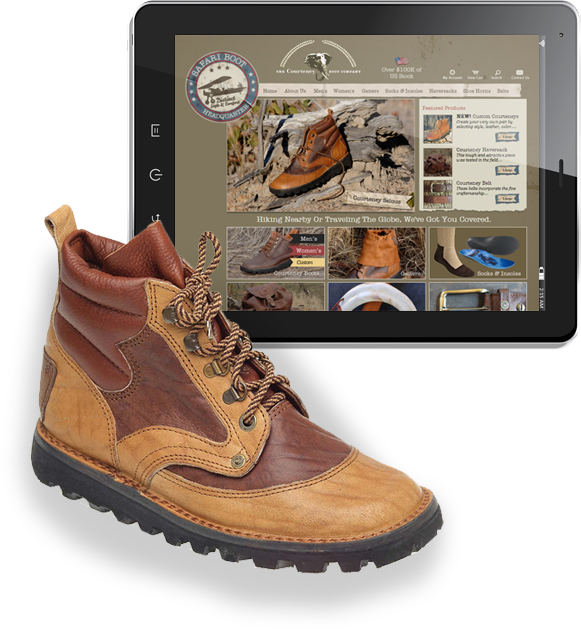 Additionally, they are a select U.S. dealer for African made	Courteney®Boots. We are proud to have worked with ASC since 2005. Based in Ohio, the online based business creates	approximately 10% of their products in-house. The remaining	rare and exotic products are exported from Africa and select	U.S. suppliers that meet rigid quality standards. You can find	ASC throughout the U.S. at the nation's largest hunting	related trade shows such as Safari Club International and	Dallas Safari Club. To bring their unique line of products to shoppers around	the globe, we have helped to increase traffic and sales	consistently year over year. 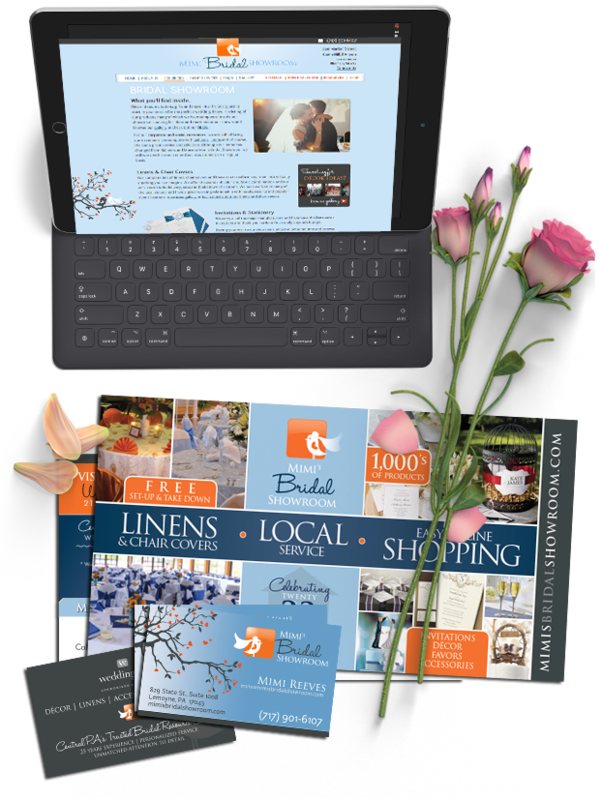 In addition to their online	presence, we have the privilege to work with the company on	their social media marketing, and the design of their annual	28-page catalog and weekly e-mail newsletters. Advantage Engineers is a nationally ranked geotechnical,	environmental and telecommunications consulting and	engineering firm. The firm supports both government and	private clients throughout the United States and since 2001	they have successfully completed thousands of projects. We started our relationship with Advantage back in 2005. A	few years later when the company rebranded, we were pleased to	once again have the opportunity to work with them. We launched	a new web site early 2013 and have continued to make	improvements throughout the years. 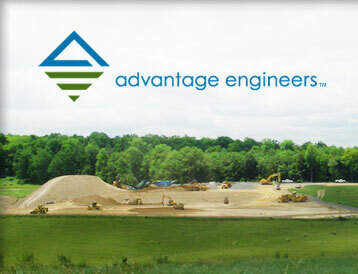 Advantage's Geotechnical and Environmental headquarters are	located in Mechanicsburg, PA and their Telecommunications	Division Headquarters in Columbia, MD. 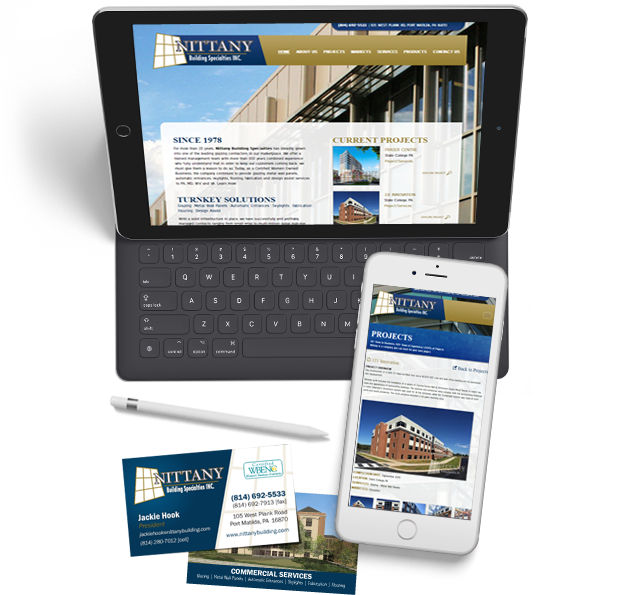 Additionally, the firm	has regional offices throughout the U.S.
As the company grew, the need for a web site that reflected	their renewed vision and goals was a necessity. Today, with	hundreds of news articles, projects and quality content, the	website is inline with their vision for the future. 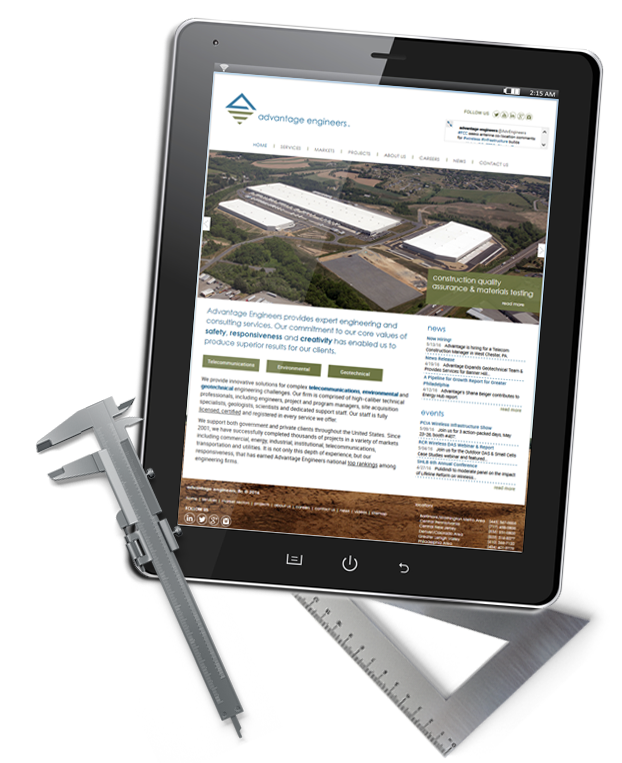 Microsites	were also created to cater to their government clients and	specific Geotechnical audience. Nittany Building provides glazing, metal wall panels,	automatic entrances, skylights, flooring, fabrication and	design assist services to PA, MD, WV and VA. The web site was launch September 2015. 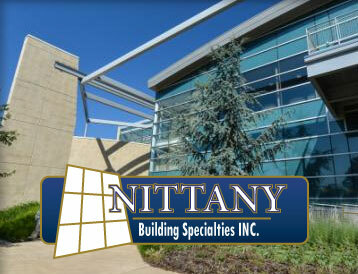 Nittany Building Specialties' offices and fabrication	facility are located in Port Matilda, PA (State College area). As the ownership of Nittany transferred to the 3rd	generation it was the perfect time to renew their online	image. With the addition of a custom CMS, their team is now	able to easily add new projects, photos and description	throughout the life of each project. Mimi's Bridal provides	event decor, linens and chair covers for events throughout	Central PA. Additionally, brides enjoy a huge selection of	invitations and stationery. Through the transiton from the party-industry to now	focusing on weddings and partnering with event planners, we	have had the opportunity to work with Mimi for over 10 years. 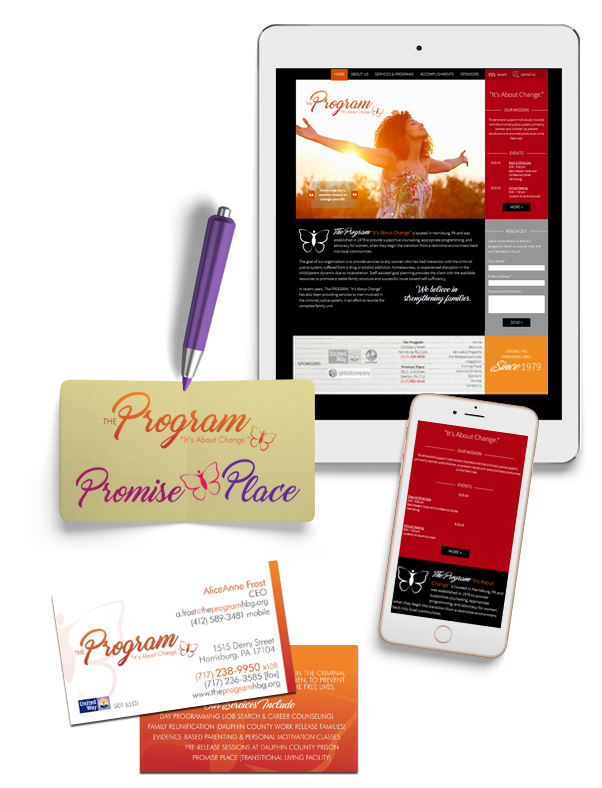 To attract area brides and event planners, as the company	rebranded they needed an updated and professional image with	equally creative marketing materials. Visit Mimi's Bridal online: Web Site or on	their Facebook page. 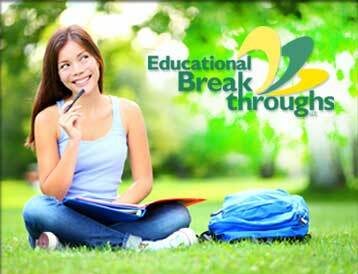 Educational Breakthroughs, LLC is a tutoring center with	over 30 years experience. We have had the privelege of working with EB since 2013. The Tutoring Center is located in Camp Hill, PA.
To overcome inconsistencies in her brand and marketing	efforts, owner Deb Petersen began working with MICO to revamp	the company image. From a comprehensive web site to yard	signs, business cards to brochures, her image is now inline	with her mission. 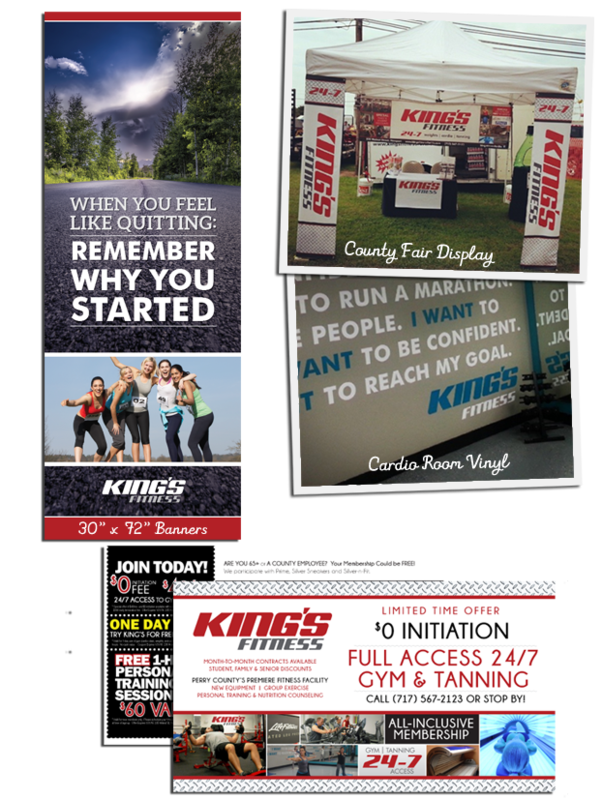 King's Fitness is the premiere fitness and tanning center in	Perry County, PA.
We have had the opportunity to work with owner Dennis King	since 2013. 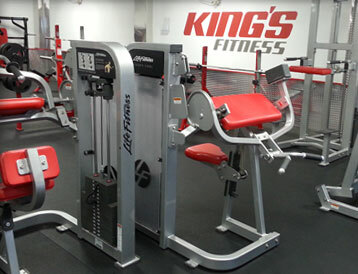 As the gym began with renovations and upgrades, it was the	perfect time for rebranding. 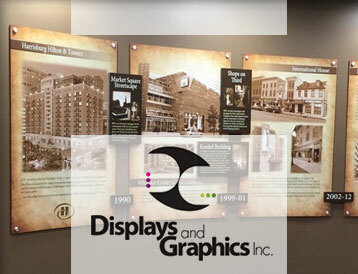 Together we created a consistent	brand that included wall graphics, direct mail, signage and	web site updates. Additionally, we increased membership and	awareness through social media. Displays & Graphics, Inc. is a wide format printing	company that specializes in signage, trade show displays,	banners and vehicle wraps. We've maintained a good business relationship for over 10	years and in 2013 we had the opportunity to once again work	with owner Todd Felty to revamp his online presence. 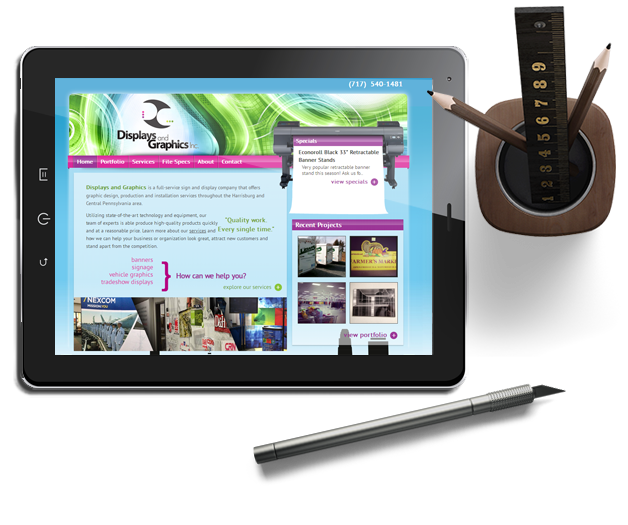 Our goal was to establish a professional online image that	would showcase their full range of services and capabilities. MICO created a web site that enables the staff at Displays	& Graphics to quickly and easily update their portfolio	and specials. 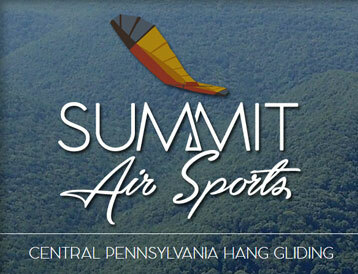 Summit Air Sports specializes in hang gliding instruction	and training. After knowing owner Randy Grove for years, we had the	opportunity to create an online image for his business in	2016. The primary reason for the web site is to educate visitors	about what is involved when taking lessons and the level of	commitment required. Additionally, individuals searching for	information for a one-time flight (tandem) can also learn more	about the possibilities of flying. 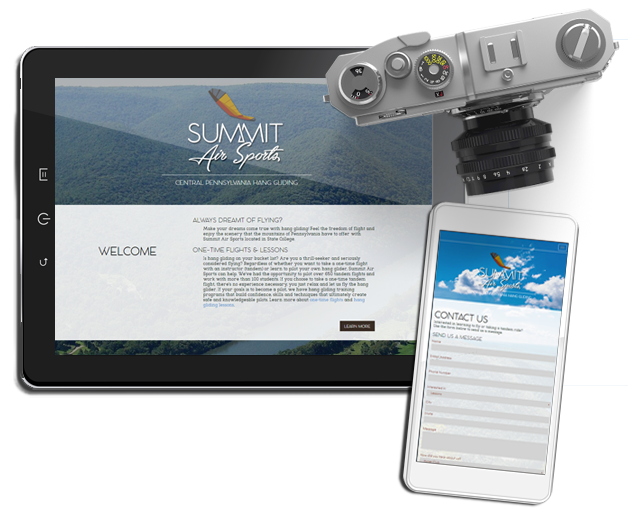 The web site included	videos, testimonials and information about learning to fly	hang gliders. 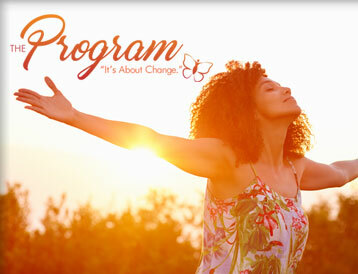 The Program "It's About Change." Inc. is a non-profit	organization dedicated to serving and supporting individuals	involved with the criminal justice system. Their goal is to	prevent recidivism and promote productive crime free lives. The Program reached out to us in the Spring of 2016. As The Program set goals for growth in 2016 and beyond, the	need for a professional image and online presence was obvious. The new image, logo and renewed sense of purpose will	encourage growth and the expansion of services for the	non-profit. The Center is located in the borough of Duncannon, PA.
A team effort between the new Director, Board, and MICO	Marketing, was to create a new identity for the Center to	serve as a foundation for growth in the coming years. In order	for the Center to be viable, contributions and fundraisers	must be a priority. Serving on the Board of Directors for the	Center, MICO is able to volunteer at events, bring a fresh	perspective on marketing efforts, and help realize the many	goals of serving the elderly community. 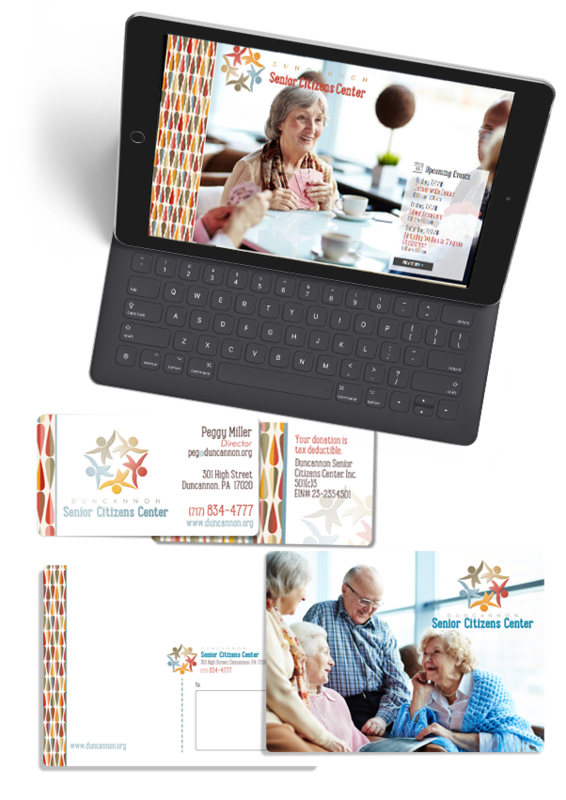 To learn more about The Senior Center, visit their web site or Facebook page. 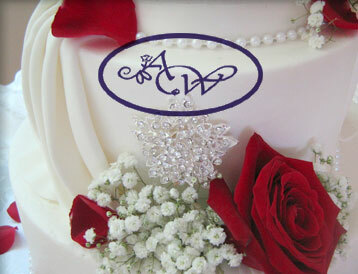 About Weddings is a well-known bakery that provides tasty	and exquisite cakes and baked goods for special events. The web site redesign was completed early 2016. 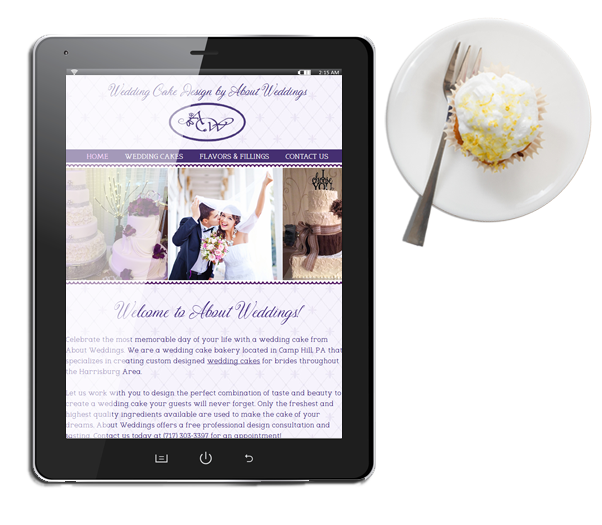 We've worked with About Weddings for 10+ years, and when it	came time to once again redesign her web site, owner Patty	Hummel reached out to us for a fresh new look. The new site	showcases her wonderful and delicious talents! 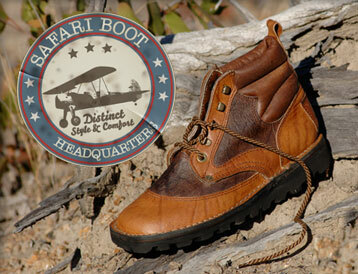 Safari Boot is an online retailer for Zimbabwe-made	Courteney Boots. The site was launched in 2013. Online sales span world-wide for this Ohio-based company. There are few competitors for the Courteney Boot. The	extremely durable and comfortable hunting boot is hand-made in	Africa and is the preferred boot by most professional hunters. The boot is at home as well in the office or out to dinner. To	bring this unique brand to the U.S., the owner worked with	MICO to create an online presence for this awesome footwear	and accessories. 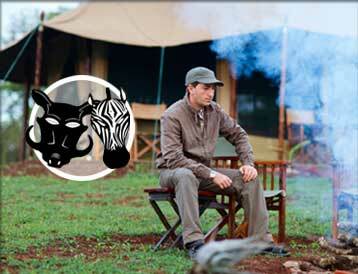 Learn more about this project and the products of Safari Boot. 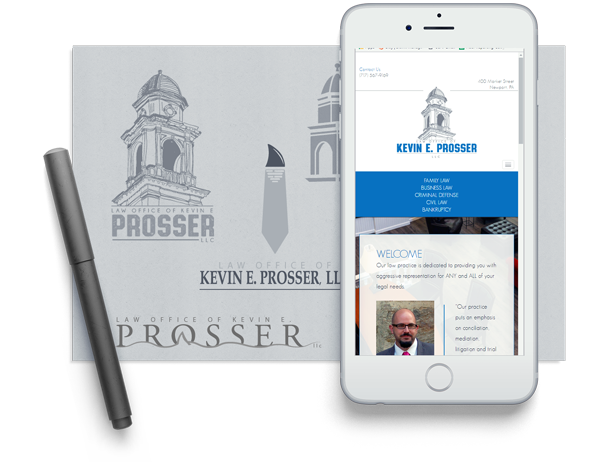 Summer of 2016 we began working with Attorney Prosser. The law office is located in Newport, PA.
As the law office expanded its staffing and services, MICO was pleased to work to help the firm grow with	professional design and development services. 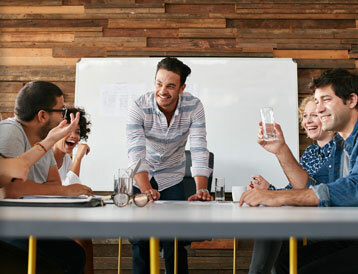 LeTip of the West Shore is a professional networking group	with over 70 members and is one of the largest groups under	the umbrella of LeTip International. The redesigned web site was launched in 2014. The group currently meets in Camp Hill, PA. The site was redesigned to better present the membership and	their services. A back-end tool was created to easily manage	member bios, referral reporting and other vital statistics. Learn more about this great organization by visiting their web site. The new signage was hung in August 2015. 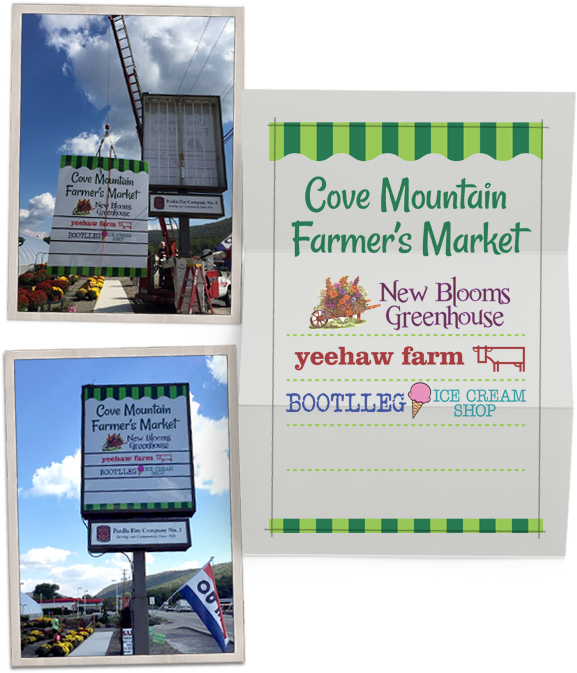 The need for updated signage was critical to the success of	the market. The sign was completely revamped and the new	graphics are inviting and make it clear to the passserby what	they can find inside. 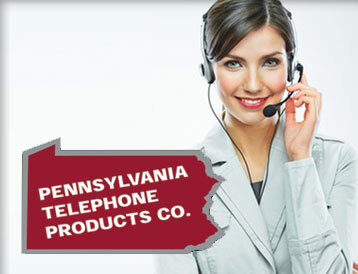 Pennsylvania Telephone Products is a long-time provider of	business telephone systems and services and is well-known in	the Central PA area. We have had the opportunity to work with PA Telephone since	2013. 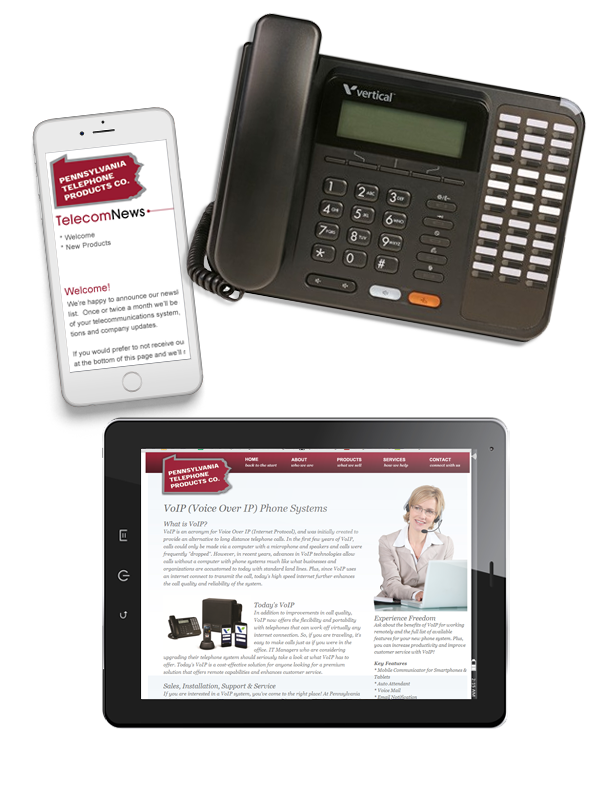 Since 1978 PA Telephone has kept a pulse on changing	technology and has remained competitive in an ever-changing	market. 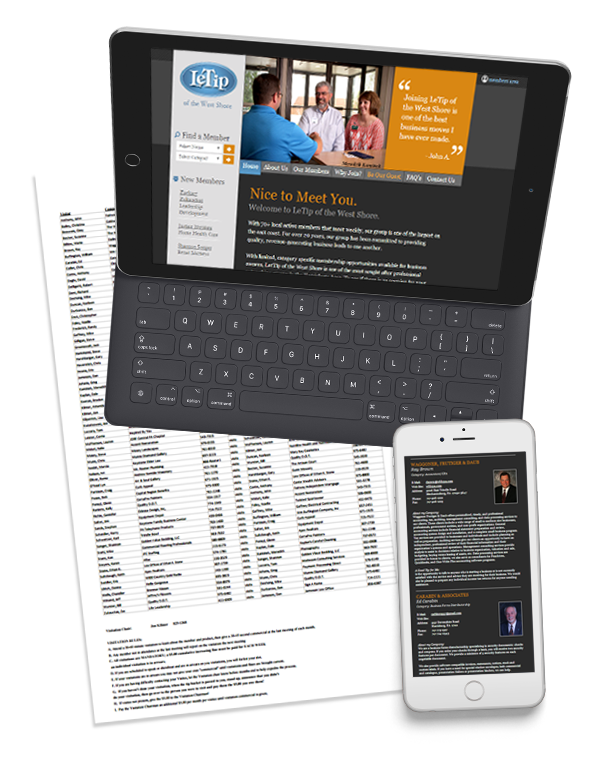 Most recently, a section of the web site dedicated to	VOIP was created and the creation of a monthly newsletter	keeps customers and prospects informed. 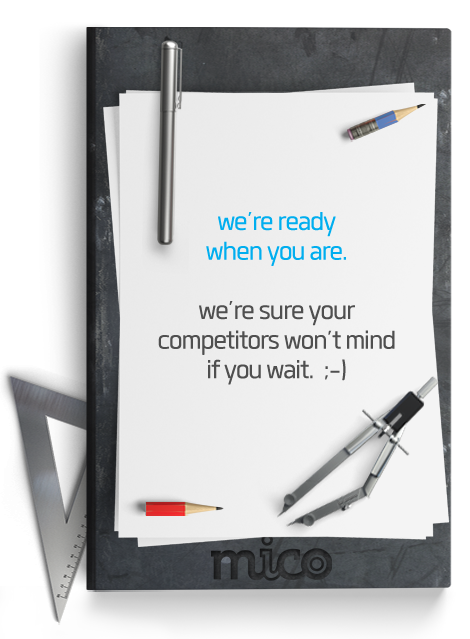 While there's not much allowance for "creativity" when it	comes to this particular industry, MICO has the opportunity to	create signage and printed materials that are clear,	no-nonsense, and professional. Are you ready to take the first step to making a difference	in your marketing efforts? We're flexible and can meet your deadlines. Whether you have a single office or multiple locations	across the U.S., we can help. Let's find your "why" together.